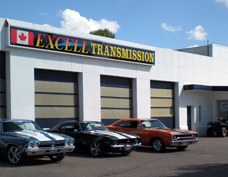 Excell Transmission welcomes you to our Red Deer Alberta transmission repair shop website. 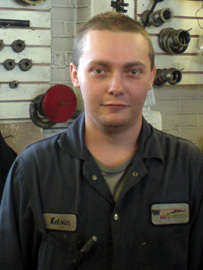 The transmission specialists at our transmission repair shop in Red Deer are highly qualified and ready to deliver the technical knowledge & skills for your every automatic transmission repair need. Excell Transmission pledges to all of our customers that we will not remove a transmission from a vehicle in order to complete a repair unless absolutely necessary. Additionally our shop promises to diagnose transmission problems for all of our local and surrounding area customers in an honest and expert manner. Excell Transmission realizes that there are other transmission shops in Red Deer to choose from and that is why our shop strives to provide prompt and courteous service to all who visit our automotive transmission repair facility in the hope that you will come back to us for all of your automotive automatic transmission repair needs. Excell Transmission invites you to take advantage of our easy 24/7 online scheduling! Simply complete and submit the appointment form to schedule your repair. 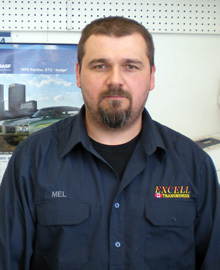 Excell Transmission offers our customers in the Red Deer area nationwide protection. Our warranties are among the best in the automotive repair industry. Excell Transmission is always interested in hearing from qualified individuals seeking employment at our Red Deer automotive repair shop. If you are interested in joining the Excell Transmission team we want to hear from you. 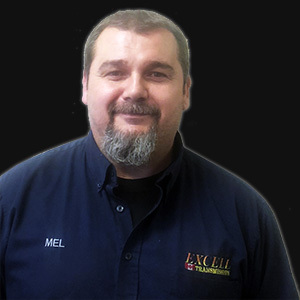 Excell Transmission is pleased to introduce our valued team of automotive repair & service specialists. 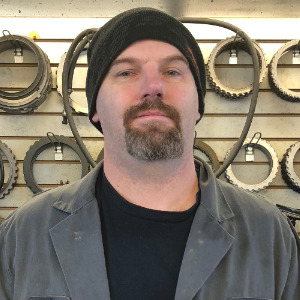 Our staff is dedicated to ensuring our customers get only the best auto repair in Red Deer, at the right cost, and to their complete satisfaction.